The Beverly Hills Post Office (BHPO) area is the name given to a section of Los Angeles, California, that lies within the 90210 ZIP code, assigned to the Beverly Hills Post Office, Los Angeles mailing addresses with the ZIP code 90210 are written as “Beverly Hills, CA 90210”, though the properties themselves lie outside of the Beverly Hills city limits. All fire, police, schools and city services in this area are from the City of Los Angeles and not the City of Beverly Hills. In 1963 the area was included within the 90210 ZIP Code, which also covers the northern part of Beverly Hills. Beverly Park North & South are considered to be the most exclusive and private gated communities on the West Coast. Located in the hills above Beverly Hills, California 90210, but technically in the city of Los Angeles in the Beverly Hills Post Office Area. 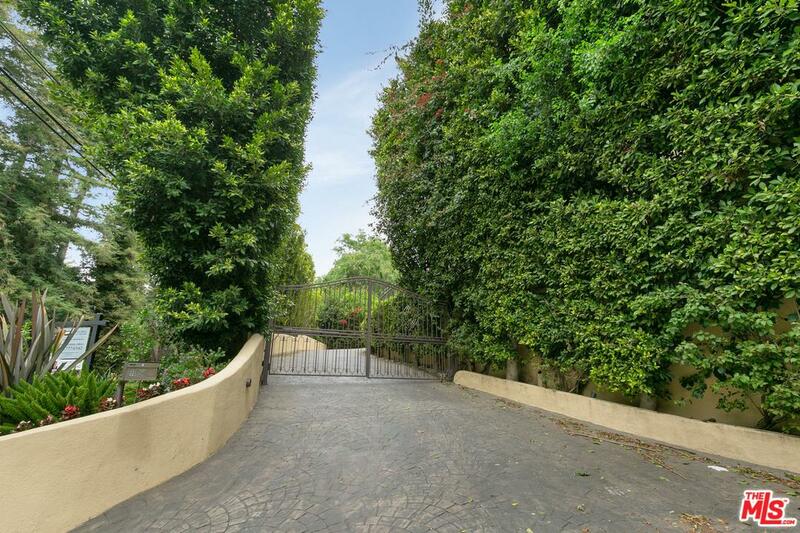 Located at 13100 Mulholland Drive, this ultra wealthy neighborhood is known for its concentration of exceptionally large estates, up to 40,000 square feet (3,700 m2), and for its famous residents. 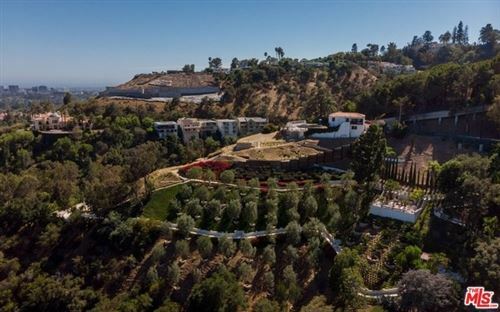 Established in 1990, the 250 acre (100 ha) community was built by Los Angeles-developers Brian Adler and a partner using land that was originally intended to be a golf course named after Dean Martin. It originally contained 64 two-acre (0.8 ha) lots, a 4 acre (1.6 ha) landscaped park and over 100 acres (40 ha) of open space; a number of adjacent lots have been purchased and combined for larger estates. The vacant lots originally sold for US$3.5 million to $6 million each, but the prices have since increased substantially. The neighborhood residents abide by a 70-page homeowners’ covenant that includes a minimum building size: “No dwelling shall be constructed or maintained on any residential lot which has a floor area less than 5,000 square feet (464 m²).” The price of a complete house is $15 million for the smaller houses and can reach up to $50+ million for the largest houses. 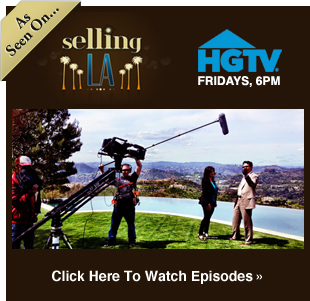 As of August 14, 2008, there are four houses for sale publicly in Beverly Park listed at $21.5, $29, $45 and $50 Million. They are grand estates located on 2 acres (8,100 m2), 6 acres (24,000 m2), 2 acres (8,100 m2) and 2.1 acres (8,500 m2) respectively. There may be other properties for sale in the community that are privately listed, also known as pocket listings in the real estate community. 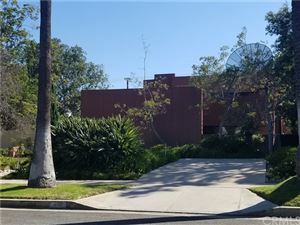 The neighborhood’s main artery is located just south of Mulholland Drive, north of San Ysidro Drive, west of Coldwater Canyon Drive and east of the Beverly Glen neighborhood. 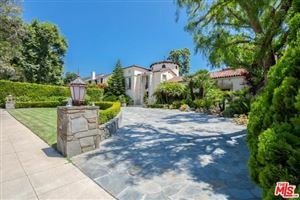 Located in the 90210 ZIP Code, the neighborhood is considered a part of Beverly Hills however technically in the city of Los Angeles and by far the top area gated area for luxury real estate in LA. 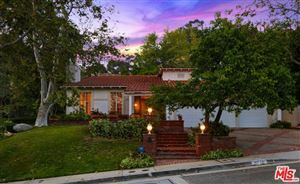 See More Homes SOLD In Beverly Park Real Estate & Beverly Hills Post Office.